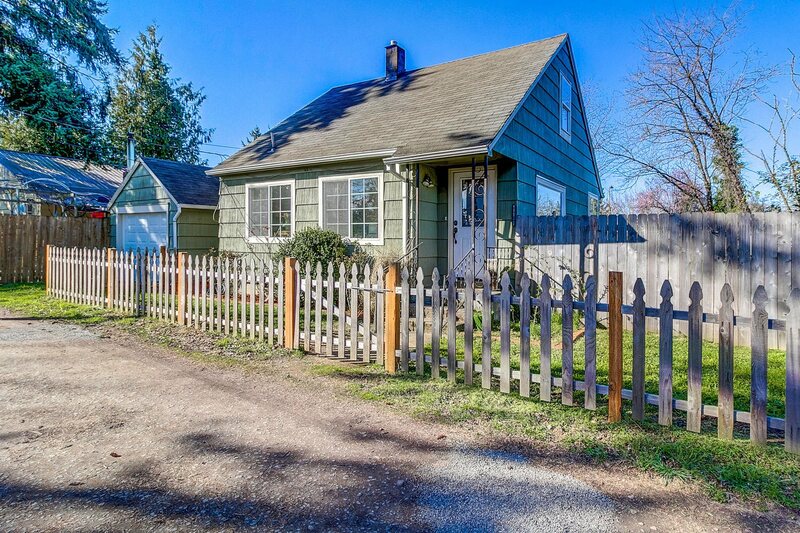 Beautifully updated Portland bungalow with original charm. This home features new kitchen cabinets, granite countertops, generous living space, and original hardwood floors. The backyard offers a park-like setting with room for the dog to run, and is large enough for a potential ADU. For more information please contact Ben Itterman at (503) 985-9908, or [email protected]. Learn more about Southeast Portland homes for sale.